They say that bacon is so over. Bacon became a national obsession during the last few years, showing up in everything from cocktails to lip gloss. 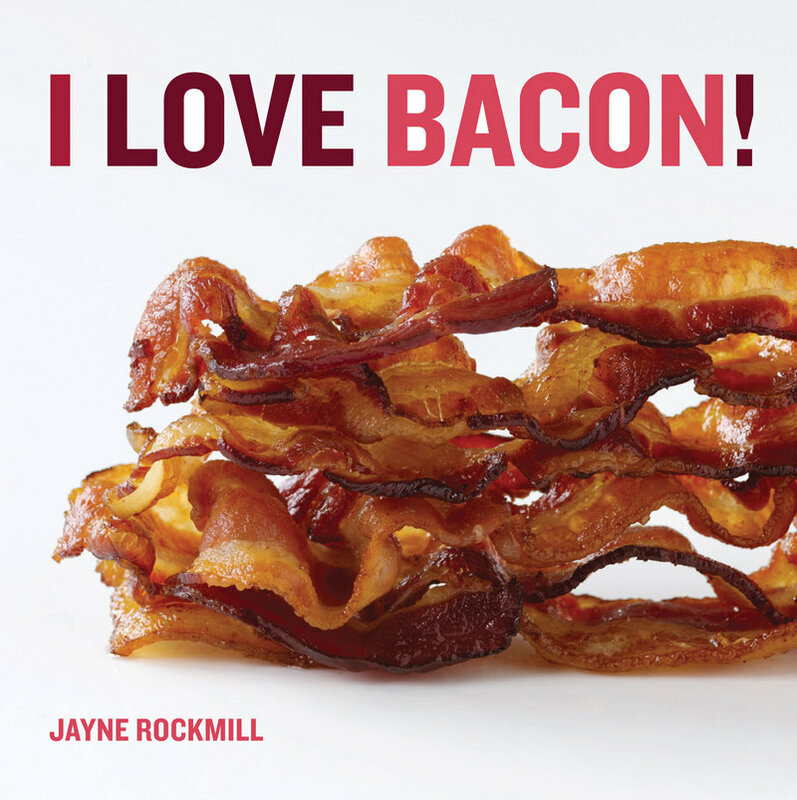 If you haven’t quite gotten over your own pork-infused infatuation, “I Love Bacon” (Andrews McMeel, $19.99) is sure to satisfy. 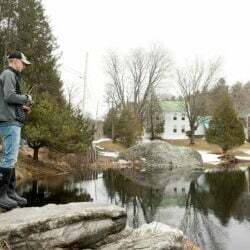 The book is a collection of more than 50 bacon recipes gathered by Jayne Rockmill from well-known chefs such as Cat Cora, Jasper White and Ming Tsai. Proceeds will go to the Food Bank for New York City and Share Our Strength, two charities working to fight hunger. Recipes run the gamut from a crispy pork belly stir fry with rice noodles to simpler fare like bacon mac-and-cheese. And yes, there are cocktails (a Bakon Mary stands in for the classic Bloody Mary) and desserts, including maple-bacon ice cream and chocolate-bacon cupcakes. There’s even a section that teaches you how to make your own bacon. You know, just in case they ever run out at the grocery store.